Kanoria Centre for Arts, KL Campus, Opp. Gujarat University, University Road, Navrangpura, Ahmedabad 380009. 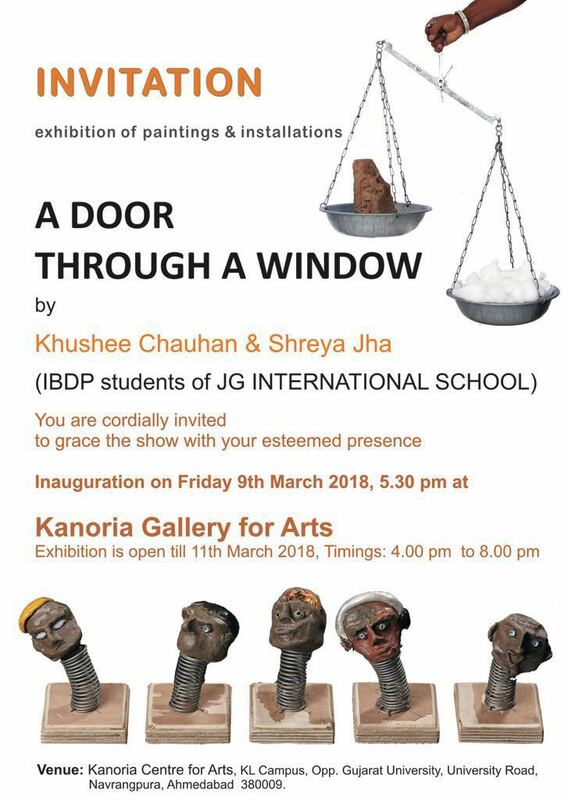 An exhibition of paintings & installations by Khushee Chauhan & Shreya Jha at Kanoria Centre for Arts, Ahmedabad.